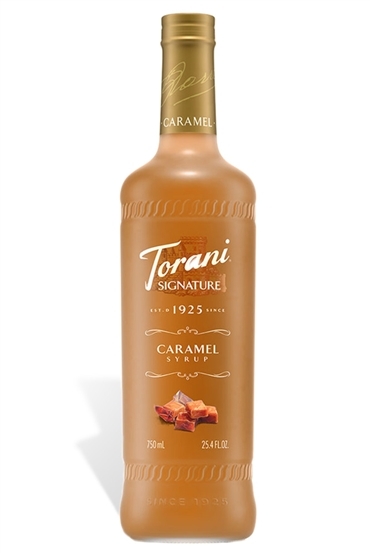 Torani Signature Syrups are crafted with unique blends of pure cane sugar and organic agave, maple or caramelized sugar that are layered with natural flavors and colors. Signature Syrups also come packaged in a beautiful frosted glass bottle. Free of preservatives, the shelf life for Vanilla, Caramel, Irish Cream, Strawberry and Raspberry is 18 months and Hazelnut, Lime, Peach, Mango, Almond and Blood Orange is 12 months. Priority Shipping is based on week days, not calendar days.